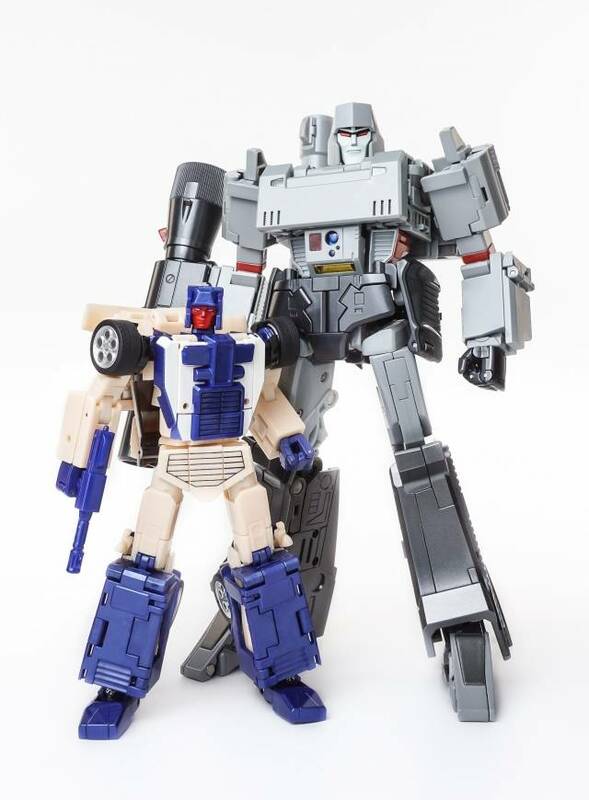 Xtransbots Crackup stands 16CM/6.3" tall in robot mode and is MP scaled! Transform from a Lambo sports car to robot and back and can combine with other 4 robots to form GIANT robot Monolith. 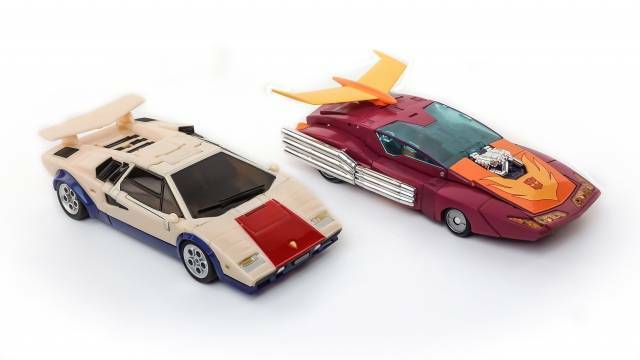 Crackup is one of five sports cars that are part of the berserkars set that combine together tor form the mightly Monolith! I really wish I could just ding him half a star, but here we are. 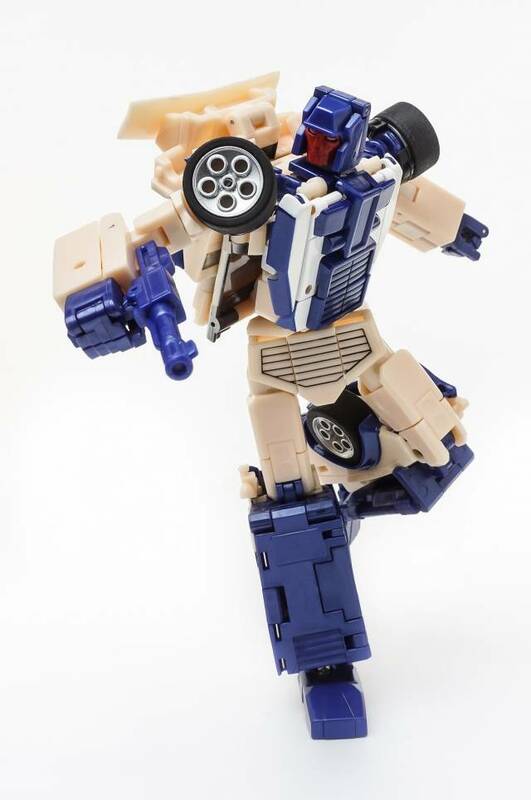 Good ol' Breakdown is quite solid for what X-Transbots is asking for him. He's got a couple little quirks that made his transformation a bit irritating like his knees' slide-in section having a notch cut out for a piece to slide through that you can't see normally for example. But he's still quite solid in his vehicle and robot forms both, and his beige isn't as dark as some videos and screenshots portray him as. Past that the only real ding is his shoulders. 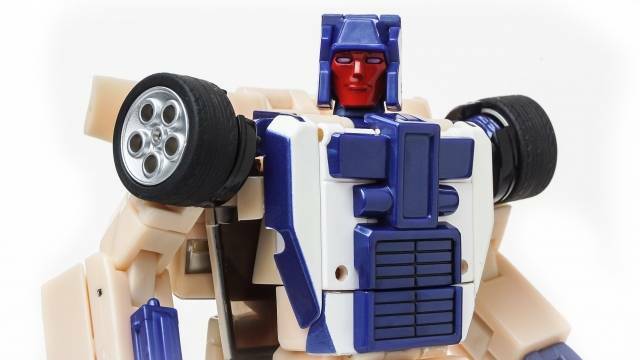 The backside of his wheels have a little black ring of plastic which has a notch cut out for the backpack to sit in when in robot mode. 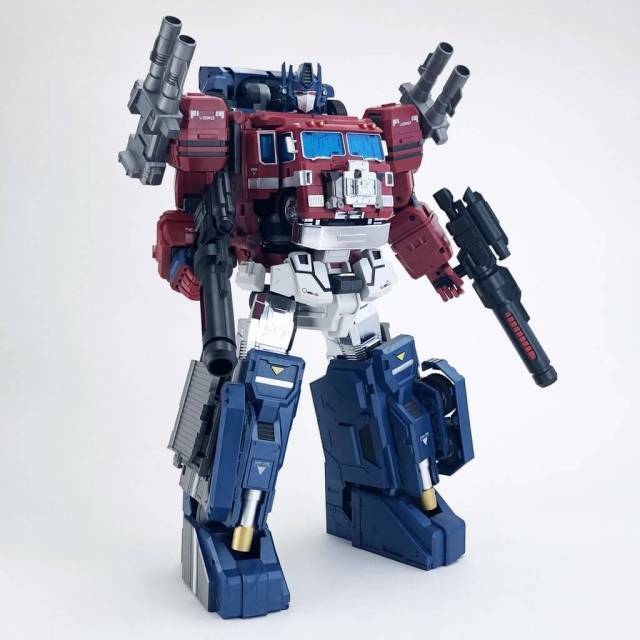 Problem is that the notch doesn't give you basically any forward space without either bending the backpack out of the way or ratcheting his shoulder out a couple notches. 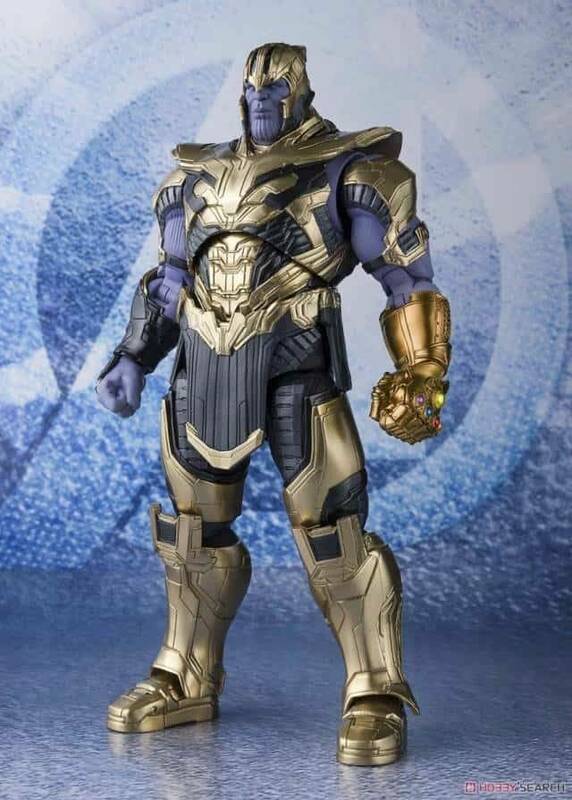 It's not insanely problematic, it just limits some of his poseability is all. The back of his head is also quite flat (it's actually a panel that can be flipped up to unscrew his faceplate), but what are the odds you'll be staring at that side of him? 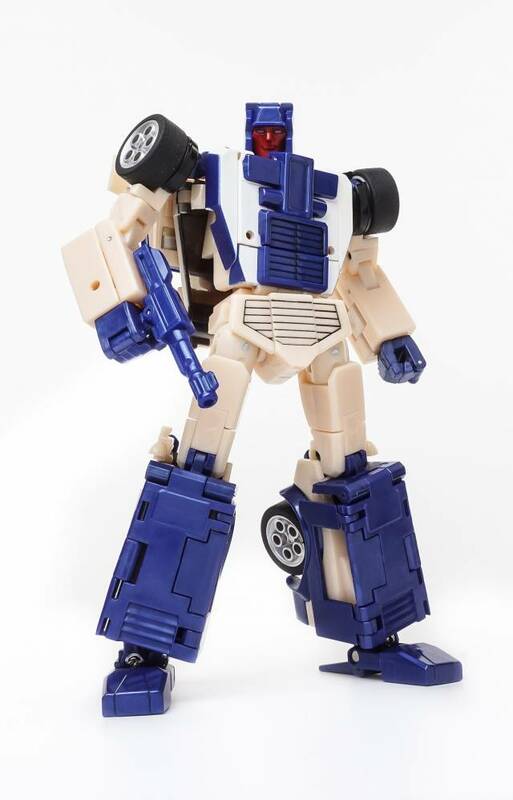 X Transbots really hit it out of the park on this one. Looks like the cartoon and is very solid. No issues on transformation and figure looks fantastic beside MP-36. 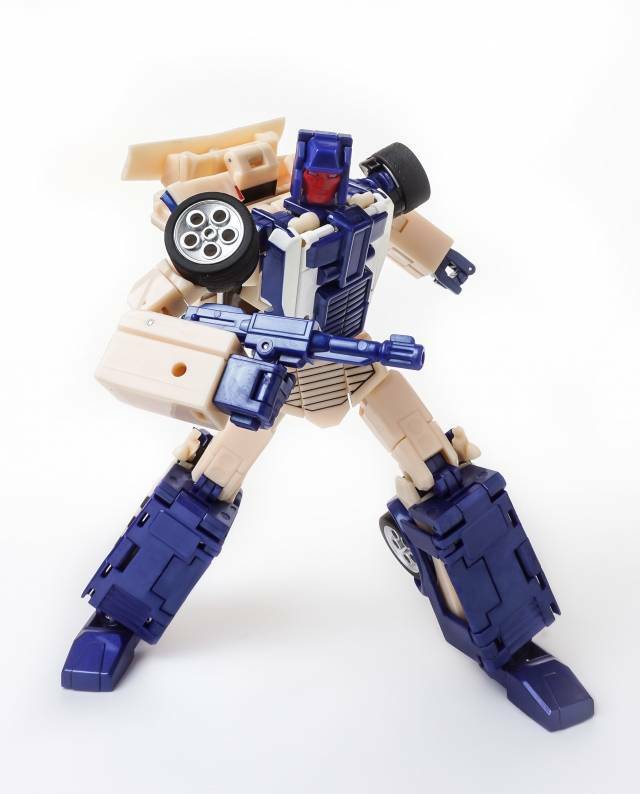 Buying Crackup was a gamble for me as I am new to this whole world of third party transformers. 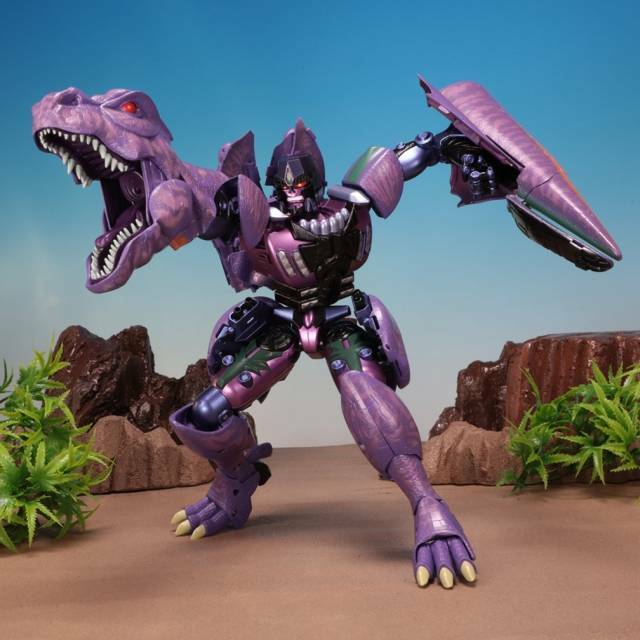 My first purchase was Fans Toys Apache and his heft and overall design made me feel like I was getting a good value. I thought perhaps I would not stray away from Fans Toys but... I’m a sucker for Combiners and I appreciate G1 accuracy. 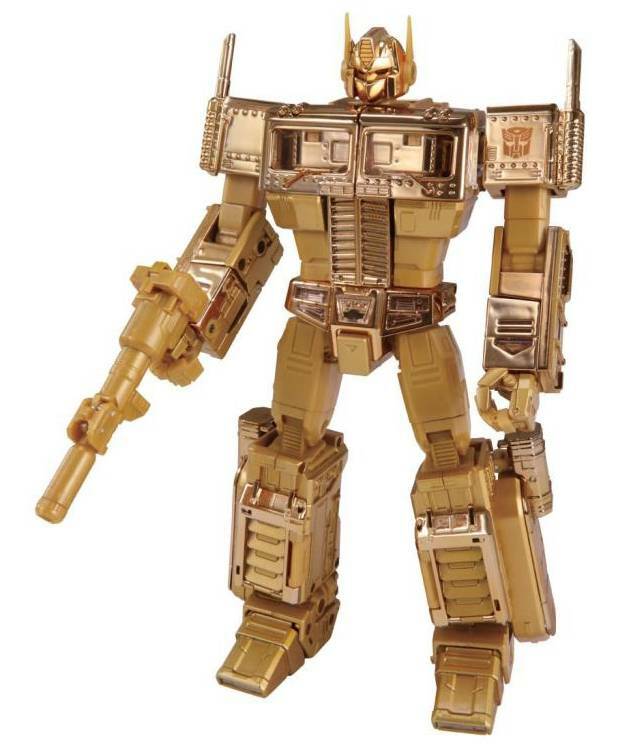 So, I took a shot in the dark and dropped the coin on my first X-Transbot. Look, some of the joints feel like they will eventually break. In fact, his right arm has already come apart at the shoulder. It was at a spot that does plug back together but seems that it may wear out. The feet are completely dependent on some frighteningly fragile feeling plastic. 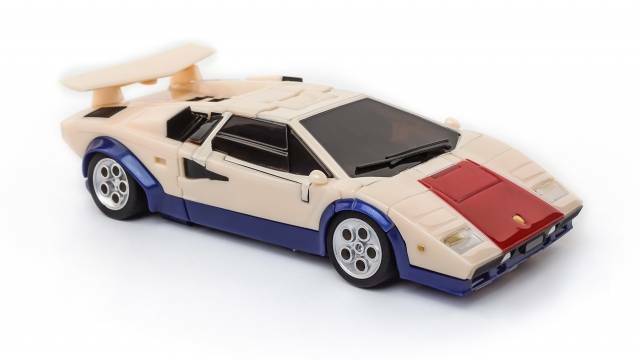 Like someone else mentioned, the clear plastic covering the car-mode head lights fell off the very first time out of the box. The color is close, mine appears more flesh-toned than the neutral tan that it should be. The transformation instructions are impossibly small (skip them and look up a video on YouTube) but once you’ve transformed him once or twice, it’s fun and intuitive. BUT again, I get the feeling that if I play with him too much, he’ll be busted soon. That would be a huge bummer. There are some pieces, like his backpack, that in robot mode that feel like they really weren’t figured out and there are many gaps and empty spaces. Such a fine-looking car mode! A good balance of diecast in the right places. 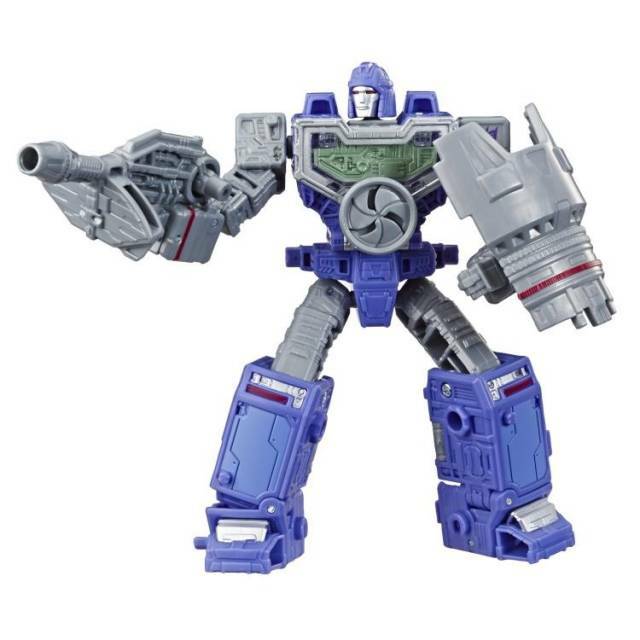 Spot on G1 likeness to the cartoon. Transformation is not too complex, and enjoyable. Keep it up, xtransbots! Feels solid. Looks as advertised. Can't complain about this guy. He is exactly as advertised. Feels better than most ko tfs on the market. 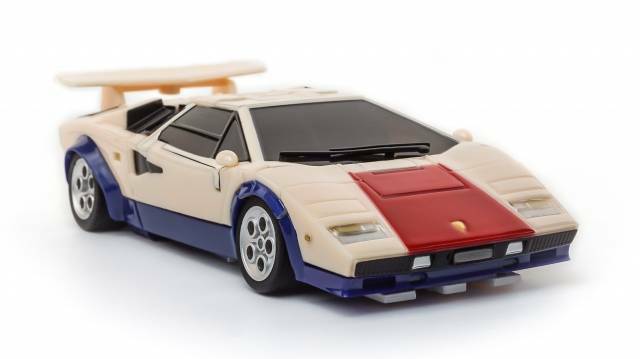 Not as solid as Sunstreaker, but few are. Car is slightly more narrow. That is my only "gripe" about him. Other than that he is well worth the $40. Very wide range of articulation for pretty great posing, outside the limited range of the feet. Doesn't have to stand in a stiff pose, though. Very happy with him. I hope the plastic quality is a new standard for them. Critical parts being die cast is great. Very heavy for his size. 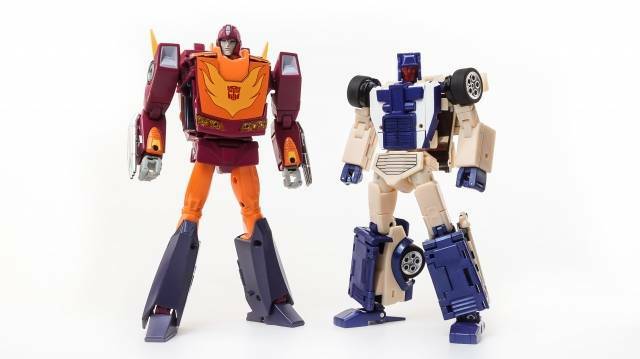 Well done, X-Transbots!﻿ Great quality for the price! I know I’m in the minority in saying the color is fine. 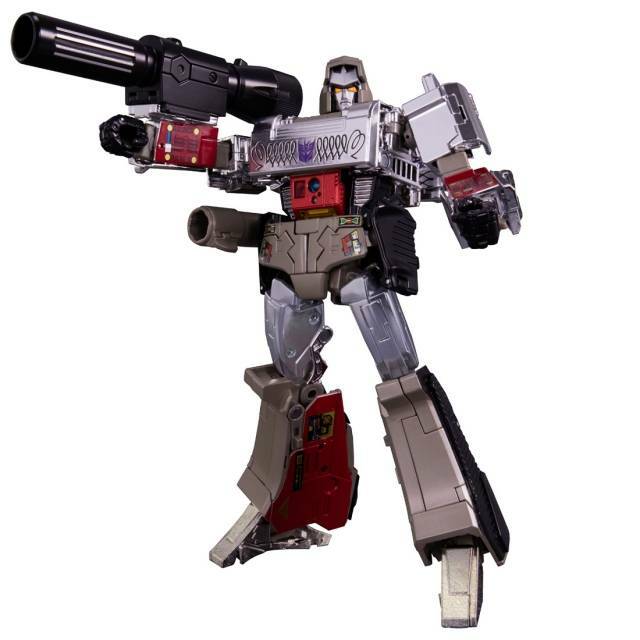 It’s on par with the cartoon and g1 toy and I can’t wait to see how the rest turnout. 3rd party companies can’t please everyone. Once the set is complete, I hope people’s opinions change on this not-Breakdown. Not difficult. The articulation is amazing. This figure is great! He is a great deal for his price. He is heavy and sturdy. 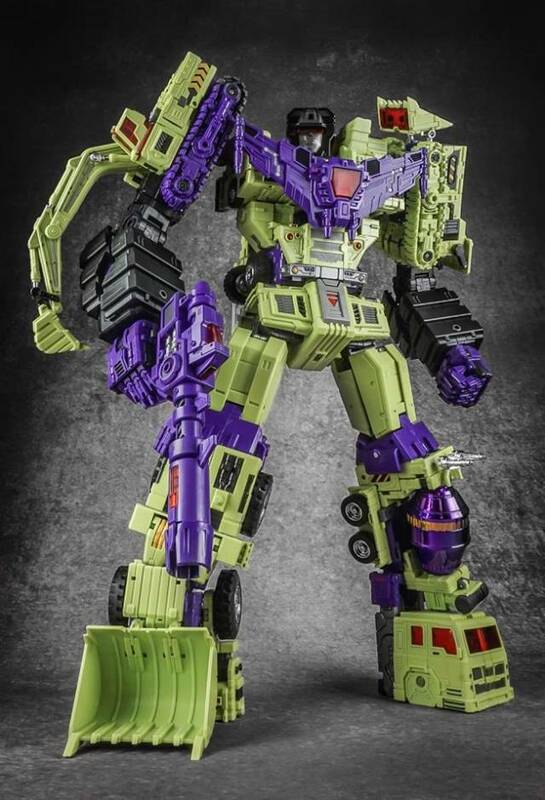 The transformation is great and he fits perfectly with the masterpiece scale. No fancy re-imagining, no super-streamlined made-up vehicles, no overly-bulky, indulgent designs. A faithful G1, show-accurate representation of the Stunticons has been long overdue, and this first release did not disappoint. I was taken aback at first by the decision to have the car an ivory, almost cream colour, instead of white. 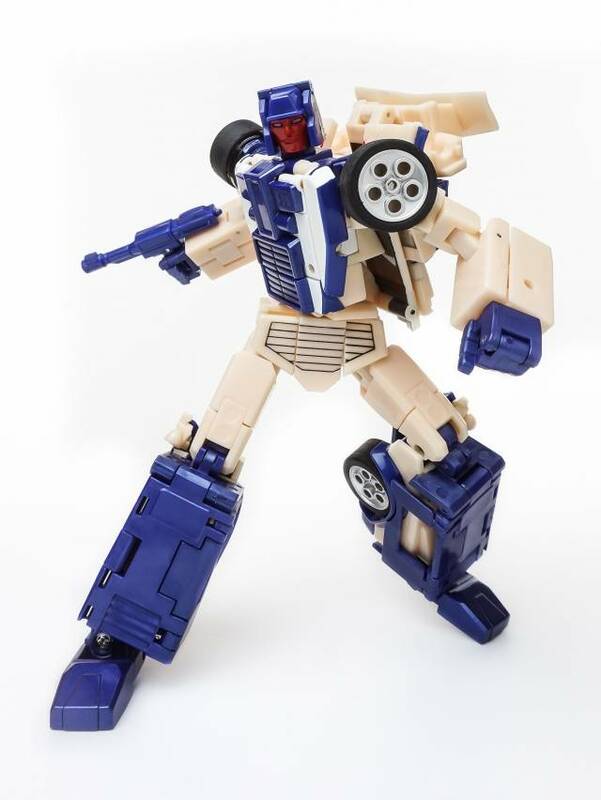 Breakdown's earliest animation models were indeed ivory, but it looks a bit strange next to his stark white chest. This is not really a complaint, as it's the accuracy that I asked for. His transformation is a bit complicated, and the instructions are printed too small to offer much reprieve. Once you get it that first time, however, it's pretty intuitive. The only problem I had was that both of the clear plastic headlight covers fell out almost immediately after opening the package. Not a big deal for me, as a spot of glue is hardly impossible to apply. I can forgive little things like that without effort, as XTB doesn't have a Hasbro/Takara-sized budget. This is my first XTB figure, and I know for a fact that I'll be purchasing at least 4 more. If the rest of the Berserkars follow suit, I will be one happy fanboy.